Oslo’s Ellie Linden and her band Das Body follow up their irresistible debut single/summer jam “Boys” with another pulsing neon-hued gem from their debut EP, out next month on Luminelle Recordings. The group’s exhilirating single “Graceland” was premiered today by CLASH, who said that the song “feels like early Madonna sluiced through the Drive soundtrack, as if Chromatics had suddenly decided to remix Robyn,” while Ellie herself says that it’s “more of a feeling than a song. Playing it live feels like starring in a neo-noir movie with Elvis.” Listen and make your own enthusiastically glowing comparisons below. 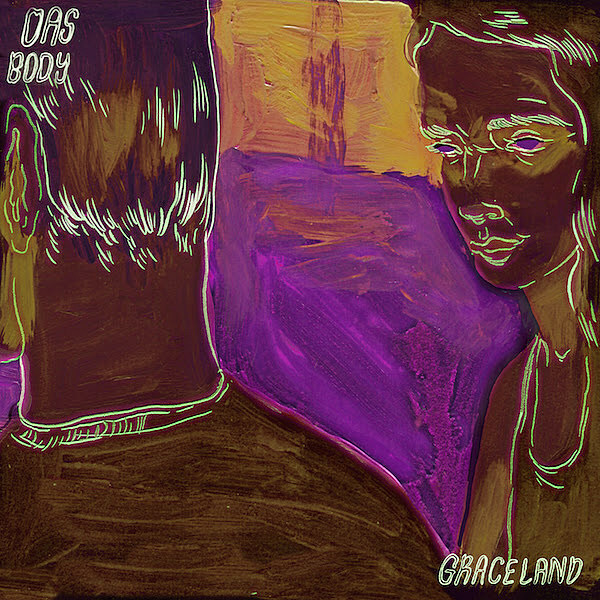 Das Body EP is out September 28. If you find yourself in Norway, you can catch Ellie and the crew live at øyafestivalen this weekend and opening for Franz Ferdinand later this month.